How would you sum up your Team’s triumph? The boys have done it for the team. They kept working hard throughout the season. At times they faced difficulties, but have always risen to the occasion. That defines their character. It feels nice to have achieved such a result. 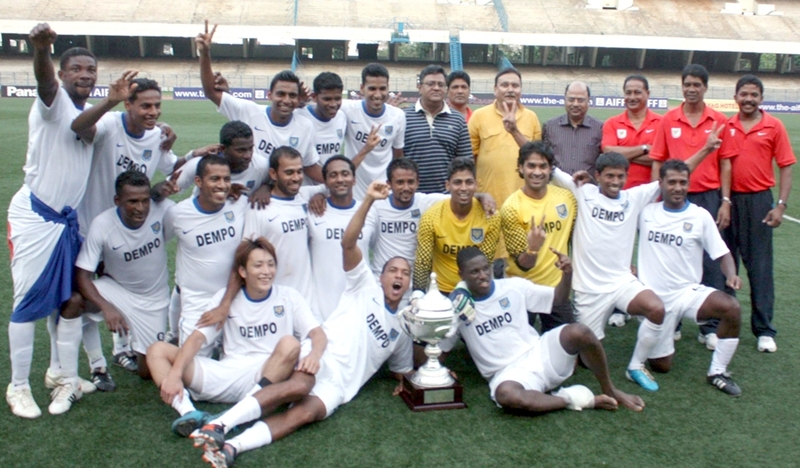 This was the record fifth time Dempo’s have won the I-League title. What has been the winning mantra? Keeping them together stays the ‘Mantra’. They understand what I want and I ought to understand what they can give me back. The environment is full of warmth and affection. We never pressurise anyone over here. The boys stay happy and success follows. Personally it has been a tough season for you. How did you motivate yourself post surgery? I always insist on not relying on one single individual. If somebody is not there, someone else will have to fill up the space. It applies for players; it applies for the coaching staff too. When I was not there Mauricio Alfonso did the job nicely. It speaks about the sort of legacy which we have created in our club. 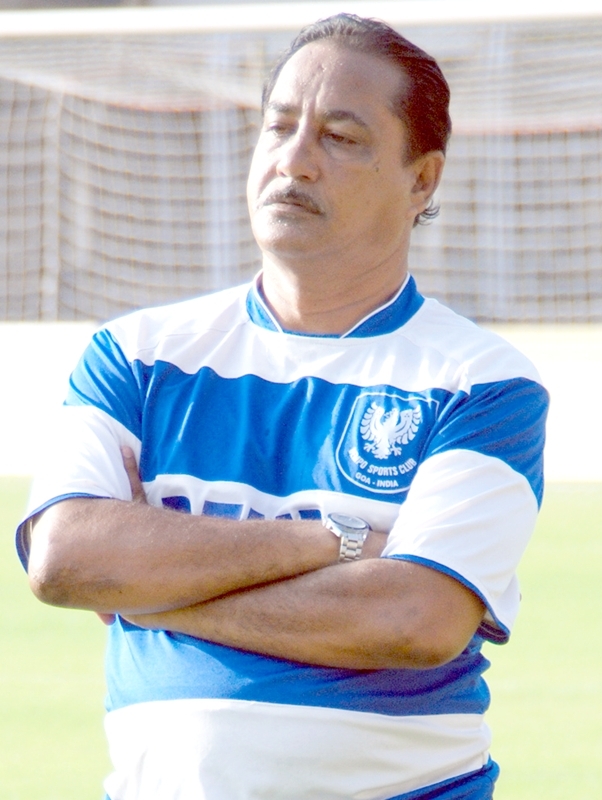 What differentiates Goan clubs from other clubs? Goan teams stay focused and prepare well in advance. We have got the Youth Development Programme in place in Goa. The Goa Football Association strives hard for the development of the sport and acts as a pillar of strength. There are reports that Ranti Martins would be playing for a Kolkata club next season. How much of a setback would that be and how do you plan to fill in the void? I told you, my philosophy stays that we shouldn’t depend on one single individual. Ranti is an exceptional player but if he moves out, we have no other option but to find a replacement for him. We have a legacy of replacement in place. Football is not an individual game. If you were to make a choice and name a youngster from Dempo who you believe will make it big – who will it be? Peter Carvalho has been very workaholic. He is a very destructive player and can play in any position. He keeps running up and down and is very hard working. He is a very good future prospect for Indian Team.